The Fashion Bug in Florida: HOTT!! 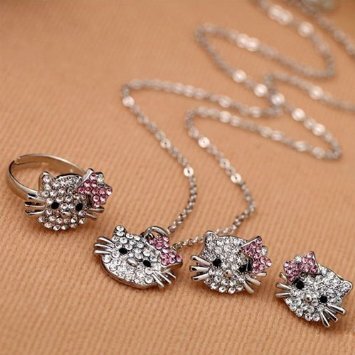 !Amazing Hello Kitty Jewelry Deal!! $1.92 SHIPPED!!! HOTT!! !Amazing Hello Kitty Jewelry Deal!! $1.92 SHIPPED!!! 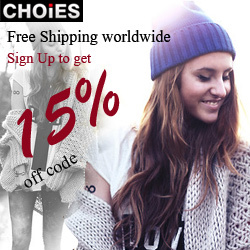 Check this amazing deal out! This would be awesome for the little fashionista in your life....Daughter, sister, Niece, yourself...anybody!! Think Christmas Gifts, B-Day, Easter, just because you love them!! You can score this amazing set for only $1.92 shipped!!! How incredible is that?!?! Hurry up and snag this before it's gone!! Click HERE now!!! Let me know if you snagged one!